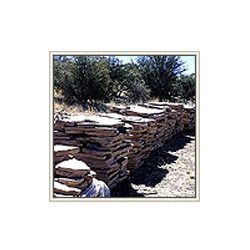 Sandstone Crazy are manufactured using finest quality raw materials that are procured from reliable vendors. These products are available at affordable market price and as per the requirement of our clients. Our product range includes sandstone randoms such as brown sandstone randoms, green sandstone randoms, mix color sandstone randoms and grey sandstone randoms. We offer a wide range of Natural Sandstone to our customers. These products are available in natural, sawn, honed and polished finish. 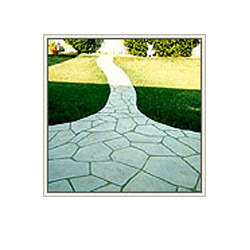 These sandstones are carved using finest quality raw materials that are procured from very reliable vendors. These products are widely used in cladding of walls and flooring. 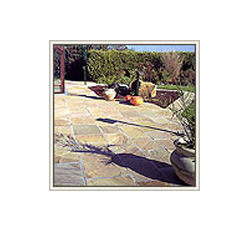 These sandstone randoms are available in eye-catching designs at competitive market price. We offer high quality Natural Sandstone Randoms to our valuable customers. These brown colored sandstones are available in natural, sawn, honed and polished finish. These products are used for cladding of walls and flooring. These products are widely used for constructing temples, cathedrals, homes, and other buildings. These products are relatively soft, and hence are easy to carve. These products are designed as per the specification provided by our customers. The Brown Sandstone Crazy are widely used for constructing various temples, cathedrals, and homes. These products are available in natural, sawn, honed and polished finish. These products are widely used in various constructions. 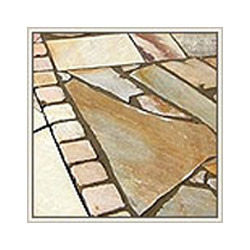 These sandstones have a unique design that best suits the requirement of our customers. The edge of these products can be either hand chiseled or machine cut. These products are available at very competitive market price. We offer a wide range of high quality of Grey Sandstone Randoms to our valuable customers. Our products are available in various designs and at very affordable market. With eye catching design and accurate compositions, these products are widely used in various construction purposes such as cladding of wall and flooring. The edges of these products can either hand chiseled or machine cut as per the requirement of our clients. We offer high quality Green Sandstone Crazy to our valuable customers. These products are manufactured using finest quality raw materials that are procured from very reliable vendors. These products can be customized as the requirement of our clients. Our products are known for their dimensional accuracy and compact design. The edges of these green sandstone randoms can be either hand chiseled or machine cut. 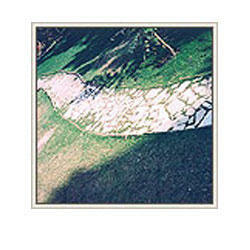 These products are widely used for constructing temples, cathedrals, and homes. Sandstone randoms comes in Natural, Sawn, Honed and Polished finish. Looking for Sandstone Crazy ?